Chinese Super League side Tianjin Quanjian have refuted claims that Alexandre Pato was seeking a move from the club. Reports suggested that the 28-year-old Brazilian forward is set for an imminent exit after he was omitted from Tianjin Quanjian’s squad for 2018 AFC Champions League qualifying play-offs. However, Paulo Sousa played down suggestions Pato will leave in January, despite there were reports linking the player with a return to AC Milan. 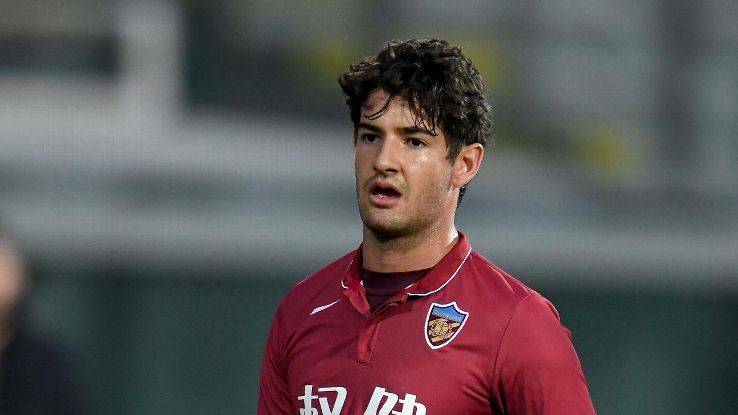 “Pato suffers a slight injury to his foot and is still well short of match fitness,” Sousa told Tianjin Sports Channel, revealed that Pato still recovers from a foot problem. “He is working towards attaining match fitness in time and back in full training. However, his foot injury prevents him from wearing football boots, so we could only create a special training plan for him at the moment. Teams could still submit their squad changes for the AFC Champions League qualifying play-offs by Januari 23.